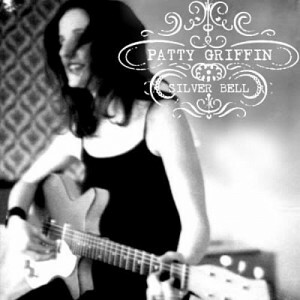 Patty Griffin’s follow-up to 1998’s Flaming Red, which went unreleased by her then label A&M records, now has a street date. After being shelved for more than a decade, “Silver Bell” will be released on September 24 by A+M/Universal. Though it’s preferable that music be released at the timing chosen by the artist, sometimes a shelving can build a demand and mystique that can work to the benefit of the release when it finally does become available. Either way, it will be nice to hear the tracks as she originally intended them. October 8. Beautiful Day. Really beautiful day for all but the record executives that have their heads up the place where the sun don’t shine, and they only hear their own B.S. moving around.